Orbit Security offer a wide range of early warning systems to help you out smart the modern day criminal. Orbit Security Live Monitored CCTV using the latest video analytics reducing false alarms and call out costs. When you require these systems or services, it means you have been effected directly or indirectly by a recent crime, and due to the nature of these crimes we don't advertise our solutions publicly so not to make the intruder aware of our counter measures. Call us today and we will be happy to meet you and draft up a security proposal on 07491 28989. Do you know we offer live monitored CCTV for home and business? Our sister company Guardian-i offer both external video verified alarms as well as live monitored CCTV. These systems offer you peace of mind knowing that your security company or local Gardai have been notified even before the criminal leaves the vehicle. Visit our guardian-i page for more details. 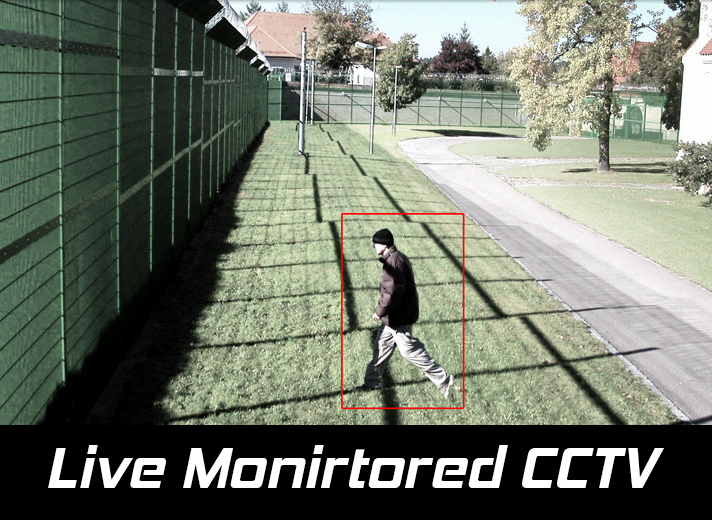 Create a virtual perimeter around your premises and be alerted before the crime even starts.